What lies at the core of Cricket Australia's culture problem? 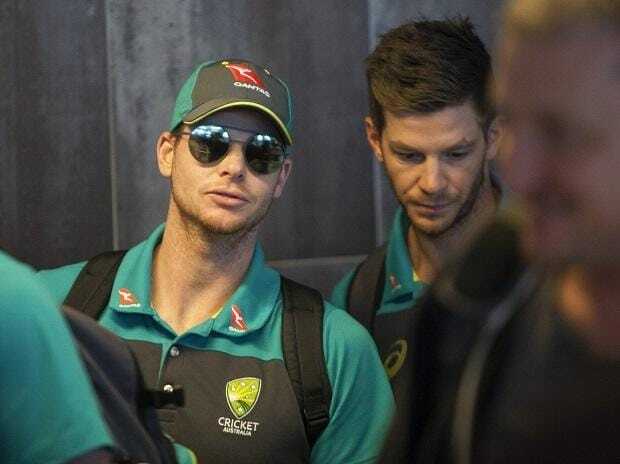 Former captain Smith and his deputy Warner were handed a one-year ban by Cricket Australia for their role in trying to rough up one side of the ball with sandpaper during the third Test against South Africa at Cape Town in March last year. The duo are currently playing in the Indian Premier League after their ban period ended on March 29. While Smith and Warner are trying to get their place back in the Australian squad for this year's World Cup and Ashes tour, Ambrose feels they should have been banned for one more year. "When you break the law like that you should be punished," Ambrose, only one of the 15 bowlers in history to record more than 400 Test wickets, told Fox Sports. "I honestly thought they got away with murder. A year was a little bit (lenient). I would have said two years just to send a message because it was stupid really." "I just hope that all of Australia supports them and I hope that they go to the World Cup because they'll make the team stronger.